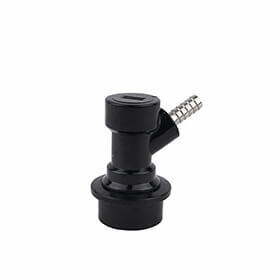 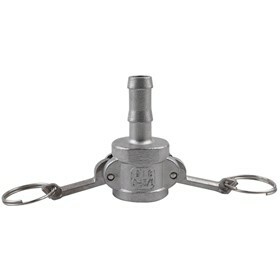 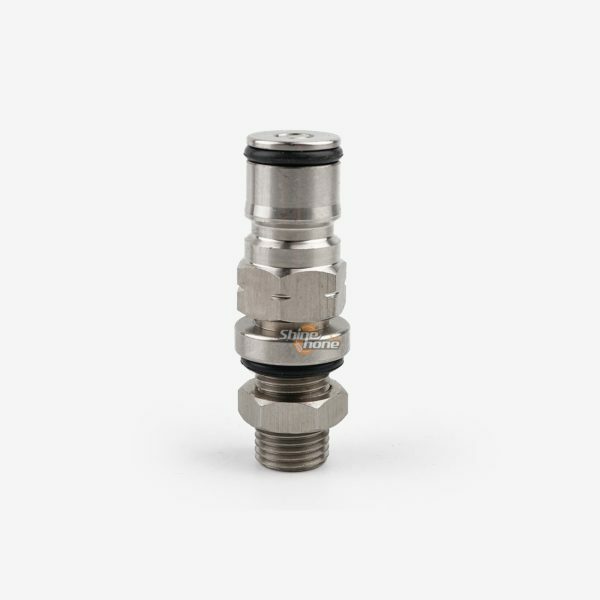 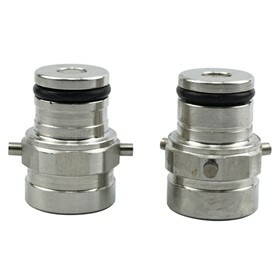 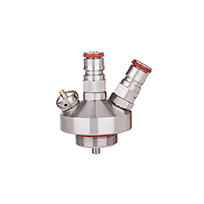 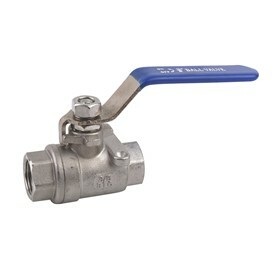 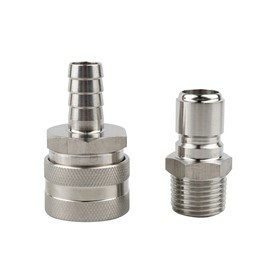 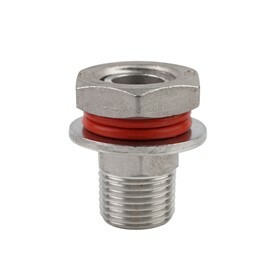 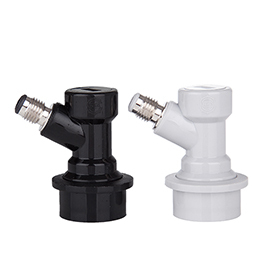 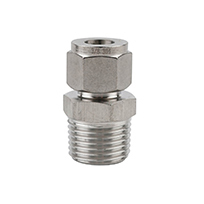 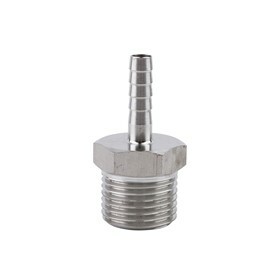 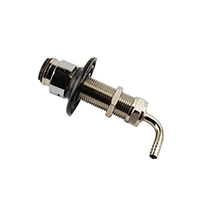 These ball lock posts include a 1/4 inch BSP thread so you can attach it to a wide range of other fittings. 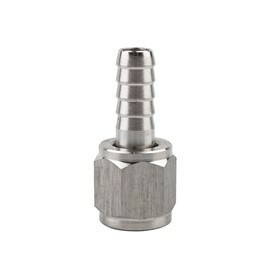 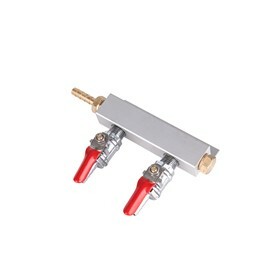 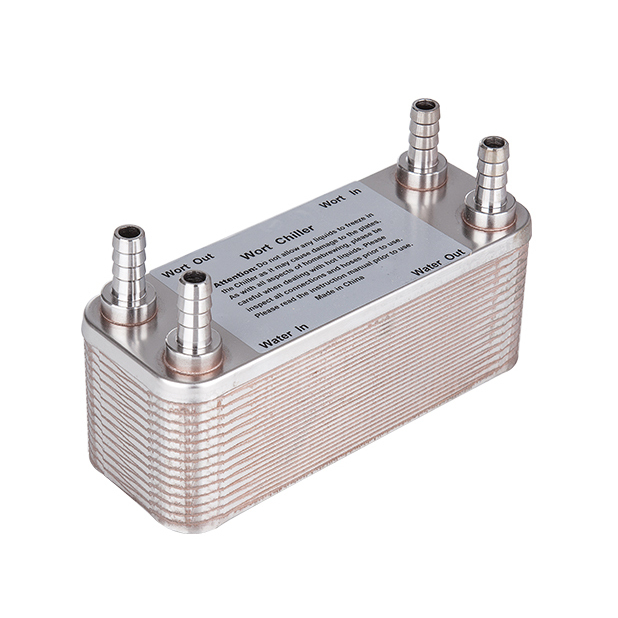 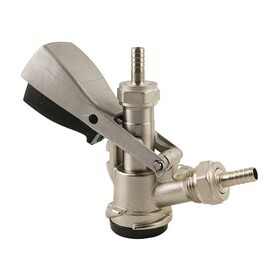 The posts include a 20mm long thread, an o-ring, poppet, locking nut and short dip tube. 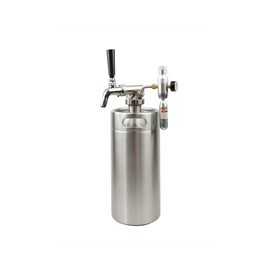 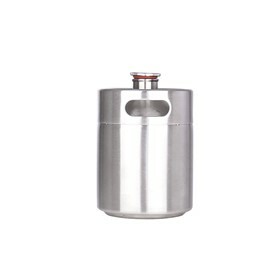 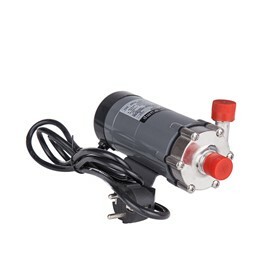 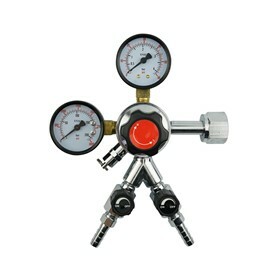 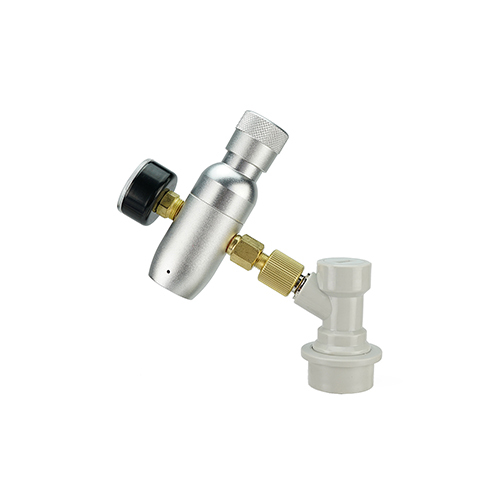 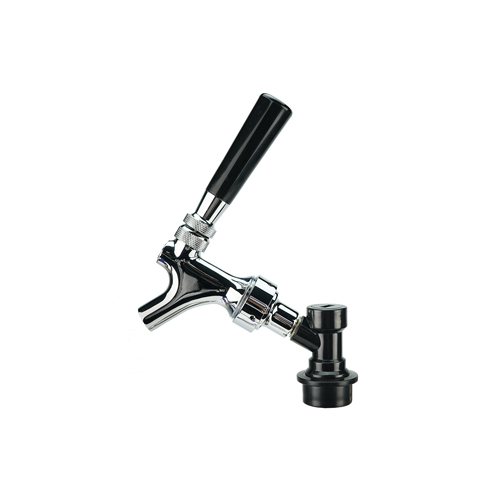 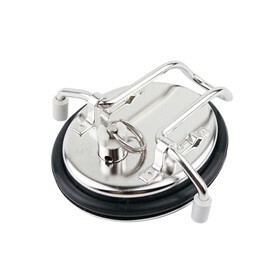 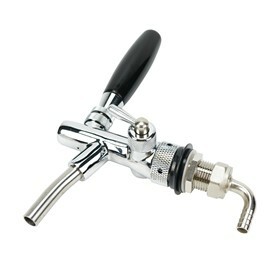 This would enable you to make a keg out of any pressure vessel if you wanted to.